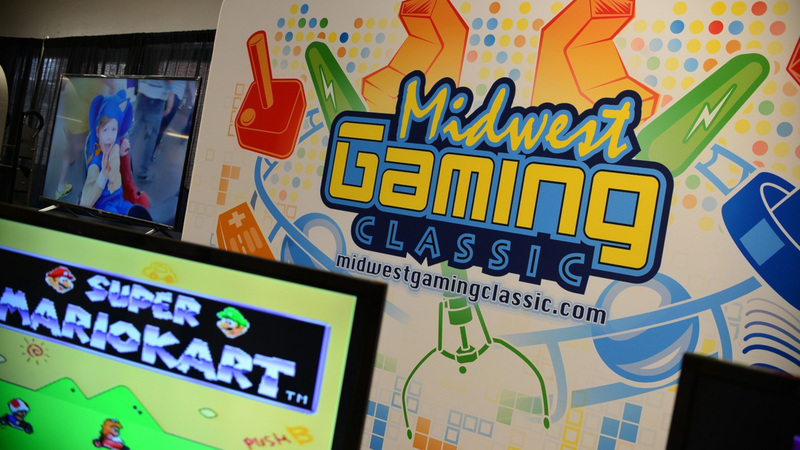 Midwest Gaming Classic | The largest all-encompassing electronic gaming tradeshow in the Midwest! 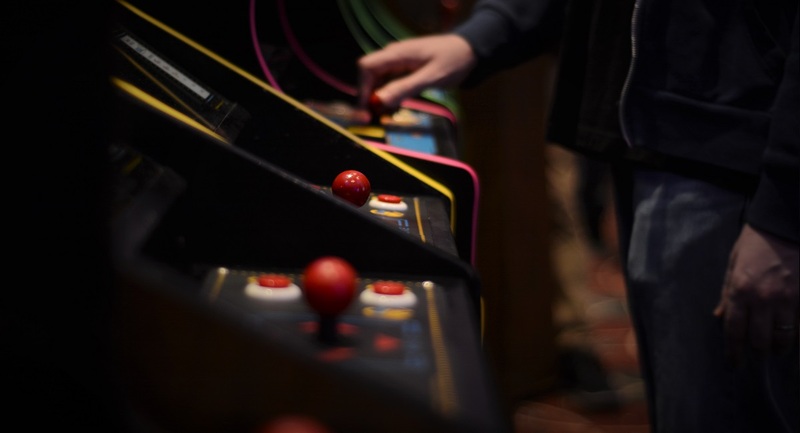 The Midwest Gaming Classic is a trade show featuring 150,000+ square feet of retro and modern home video game consoles, pinball machines, arcade video games, computers, table top gaming, crane games, collectible card games, air hockey, and that’s just the start! The Midwest Gaming Classic is about celebrating gaming, trying new things, learning about the gaming hobby, about meeting others who share the love of gaming, and having fun doing it! No matter if you have one console and a handful of games or thousands of games in every room of your house, you’ll find something to celebrate with us! Thousands of games, all on free play! Experience the show with the next generation of gamers. Celebrate the fun of gaming with those who helped create the industry and culture. New games, old treasures, and awesome groups. Presentations by industry professionals, alumni, and historians.  Test your skills against others in every type of game. Visit 100+ vendors and enhance your gameroom. Pre-order your tickets, get early access! 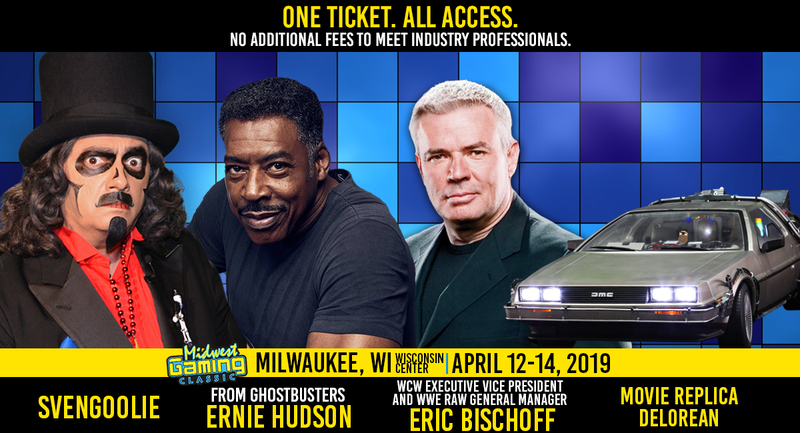 Questions about attending, vending, sponsoring, or why crossing the streams is bad?